Aussie Grit Apparel is a new brand on the scene, spearheaded by former Formula One driver and keen cyclist, Mark Weber. 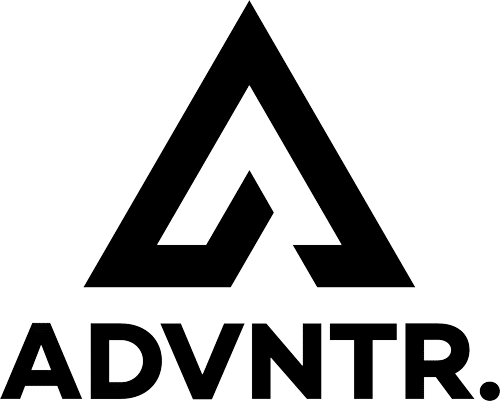 The clothing is designed for off-road cycling and it seems to be focused on Mountain Biking, although the apparel brand see a lot of crossover potential with adventure cyclists. This gilet is designed for colder days, when heading out with your usual base layer and jersey is just not going to keep you warm enough. 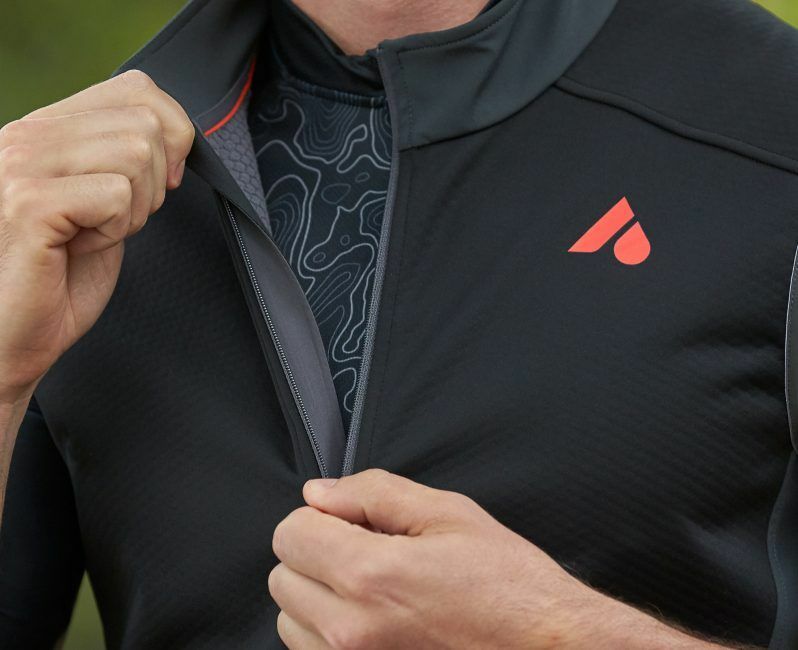 The internal panels feature a brushed lining to help maintain your core temperature. 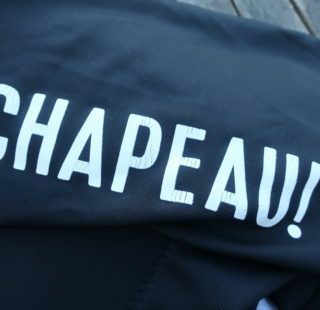 These are combined with with a water repellent front and shoulders to keep the worst of the spray on the outside. Road Stealth. 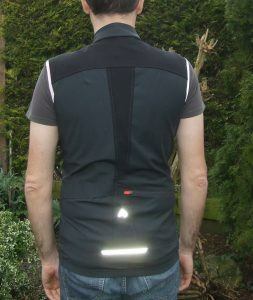 The Flint gilet doesn’t have many reflective details for life on the road. Our test item was a size medium and I found that this was a ‘true size’, there was no need to size up like you sometimes have to do with other brands. 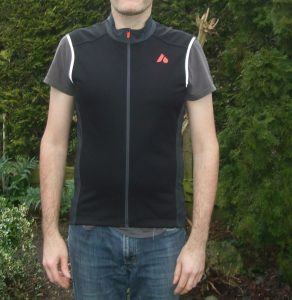 At 5′ 11″ and with a 38″ chest, I do sometimes have to go up a size, but the large version of this gilet hung off my shoulders and was simply too baggy to gain any benefit from the thermal insulation. In use the pockets proved awkward to access with gloved hands. The flap was hard to open one handed, but the zipped pocket is a useful addition for keeping important items such as your phone or cash secure. 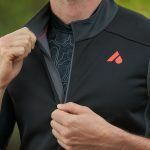 The pockets do add additional bulk to the garment, making it difficult to simply roll up and stuff into a jersey pocket during your ride like you can with some lighter constructed gilets. The Flint gilet is constructed in a four way stretch fabric including textured, brushed lining to provide a thermal layer and perforated fabrics on the rear to ensure you don’t overheat when pushing on. 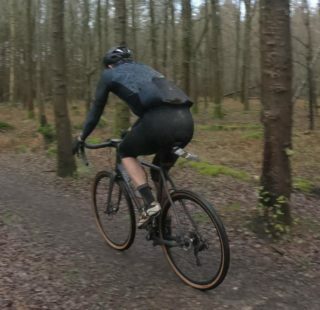 As the main use for this gilet is for mountain biking, Aussie Grit have built this garment to stand up to the rigours of trail use and it looks like it’ll easily withstand any close encounters with thorny flora, unlike some lighter weight, packable garments which easily rip at the sight of a bramble bush. Those dark, muted colours may not be ideal for visibility out on the road, but it does mean you can get this gilet proper filthy and be rest assured that it’ll come out of the wash looking as good as new. 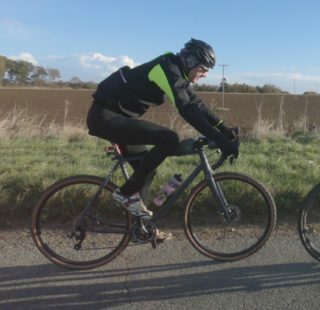 £125 places this in the premium price range and slap bang between the Endura Pro SL Primaloft Gilet and the Rapha Insulated Brevet Gilet, both of which boast clever insulation technologies from Primaloft and Polartec respectively. 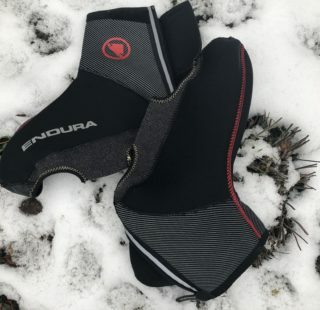 Both offer a level of cold weather insulation that surpass the Aussie brand along with the ability to pack down into a much smaller, pocket stowable size. The Flint Gilet does get the upper hand in regards to durability however. If you want a hard wearing gilet primarily for off-road use which will stand up to bramble scuffs and keep the chill off your core – when teamed up with additional layers, then the Aussie Grit Flint Gilet is well worth a look.